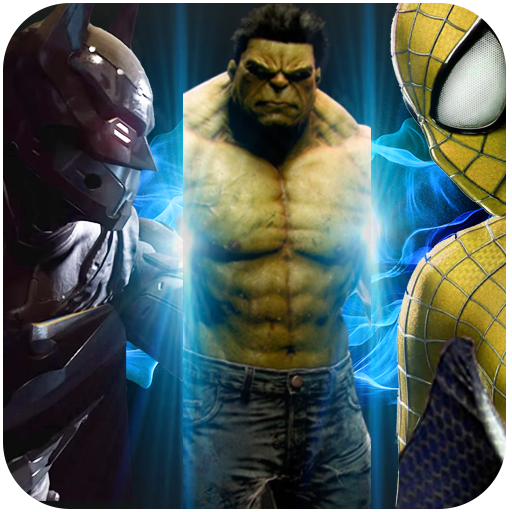 Let us play amazing Immortal Beast Boxing Championship where you play as amazing super heroes, fight with different super heroes like Monster Hero, Bat Hero, Spider Hero and other exciting world beasts hero. 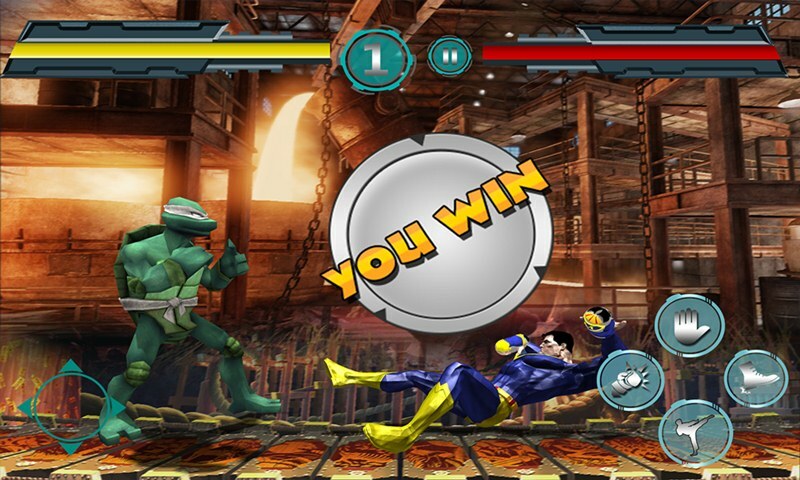 Beast Boxing Tournament is the best boxing game on all Android phones. Amazing Super heroes fight with each other in boxing arena and show their fighting techniques, boxing skills to public or boxing fans. 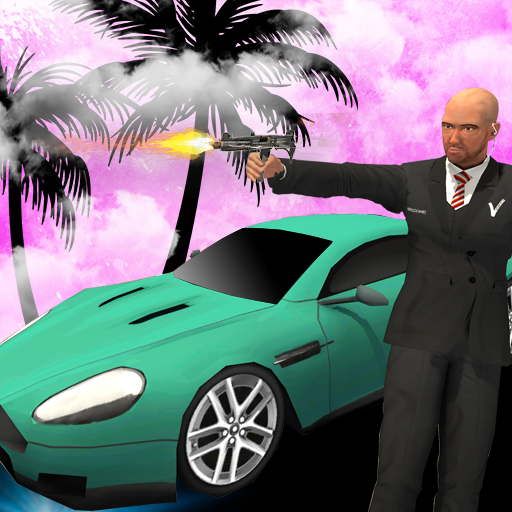 The wonderful HD graphics make them as good as actual boxing fighting game. 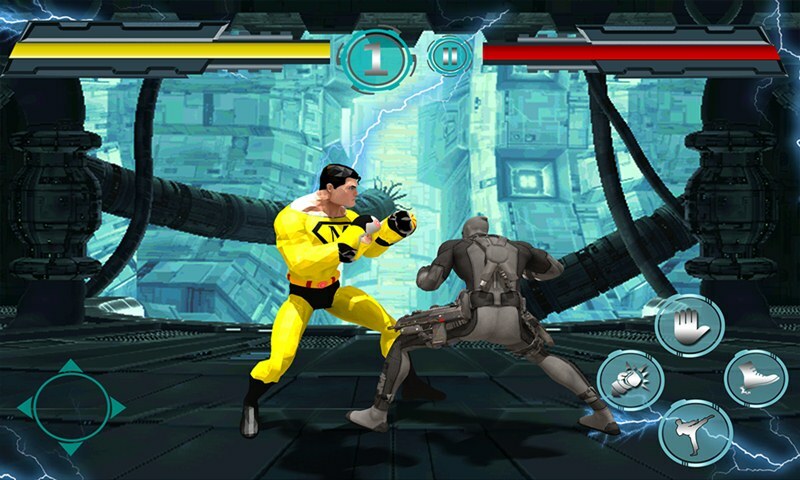 Super hero fighting is one of the best boxing games where you play as Immortal Beast fighter. 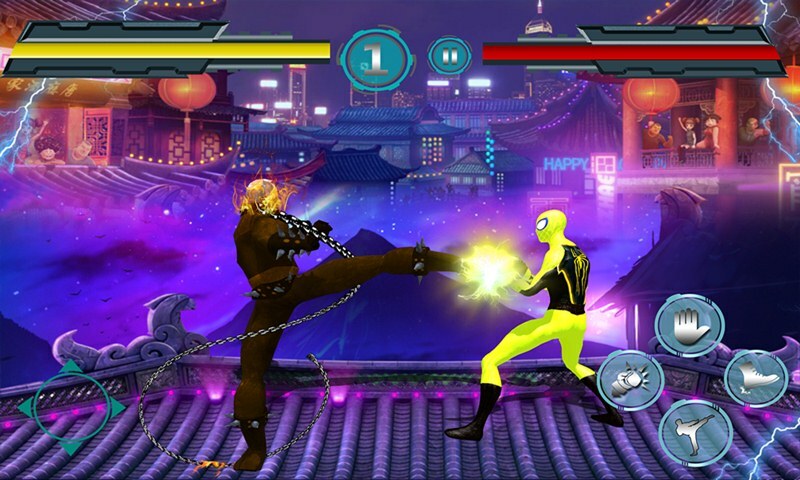 Immortal Beast Boxing Championship is amazing game for all world heroes lovers. Taking the fight games skills and incredible fighting techniques move you to the next level. 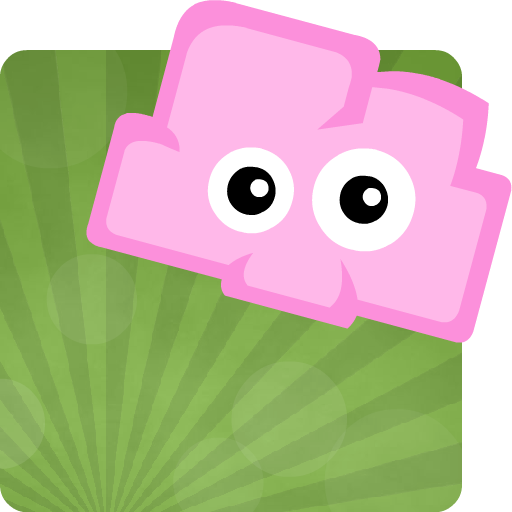 Entertaining and stimulating environment are waiting. 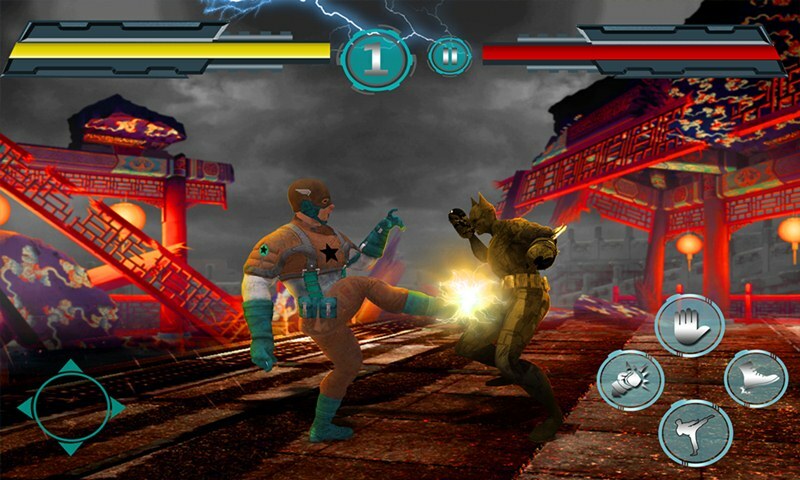 Dead hero, ghost hero, captain hero and spider hero is wonderful with unique animations, realistic punch and powerful kicks.